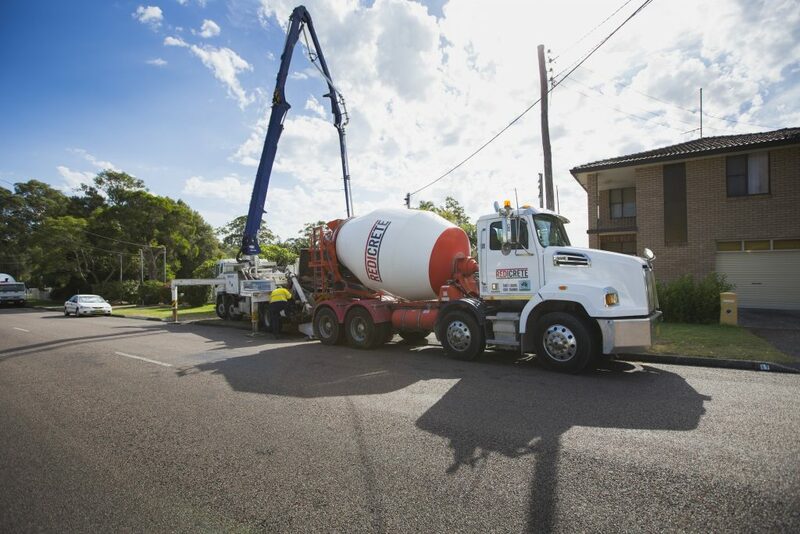 We are capable of supplying concrete ranging in volume from a minimum 0.4m3 to the largest jobs around, which means we have the ability to cater to anything from small loads for a backyard job to bigger consignments for large commercial, industrial and infrastructure projects. We have a full variety of trucks available including mini-mixers and six, eight and ten-wheel maxis to deliver your required load on time. We have a full range of concrete mixes that comply with the requirements of Australian Standard AS1379 for N class. We also offer specialised mixes ranging in strength from 5MPa to 100 MPa.